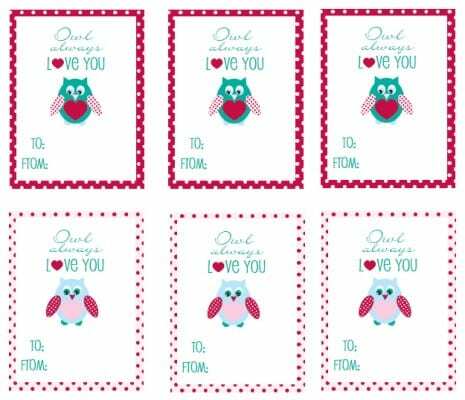 How precious are these "Owl Always Love You" Valentine's Day party printables from Deanna at Mirabelle Creations. 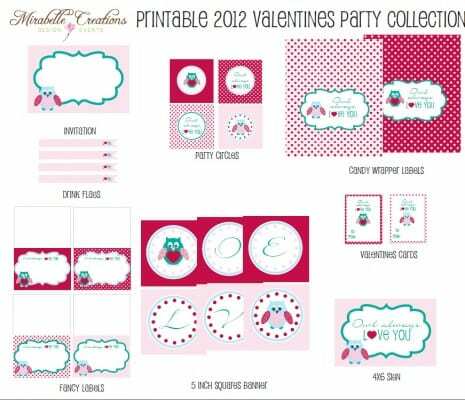 If you are making a special party for your kids, these printables are perfect. 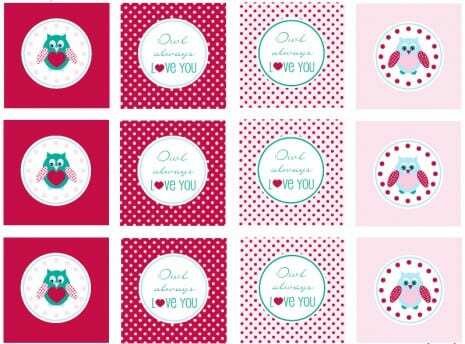 Plus, I love the little Valentines in the collection your kids can personalize and give to their friends. 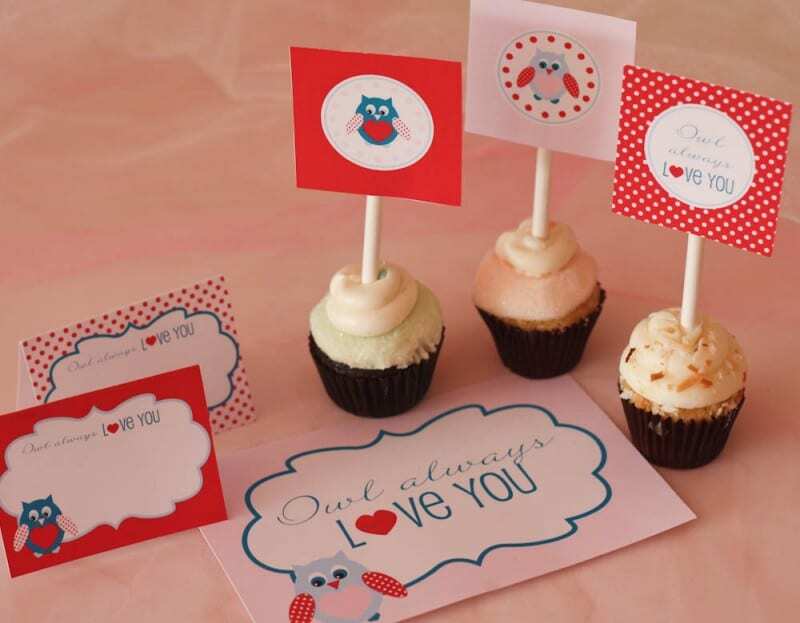 The collection includes: invitations, party circles, drink flags, tented cards, Valentine's Day cards, a 4x6 sign, candy bar wrapper labels, and an "Owl Always Love You" banner. Thank you, Deanna, for this incredibly sweet collection. To learn more about Deanna and see her designs, visit Mirabelle Creations. Thanks so much, I'm sending these to my daughter who is a school teacher. WOOOOHOOOOOO!!! 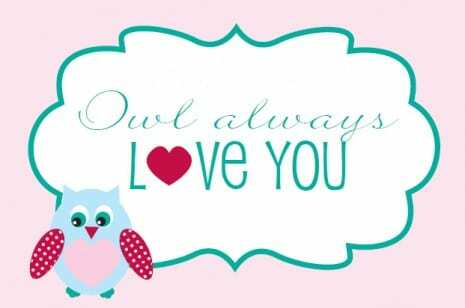 !I LUV OWLS AND THESE ROCK!!! THNX SOOO MUCH!!! !